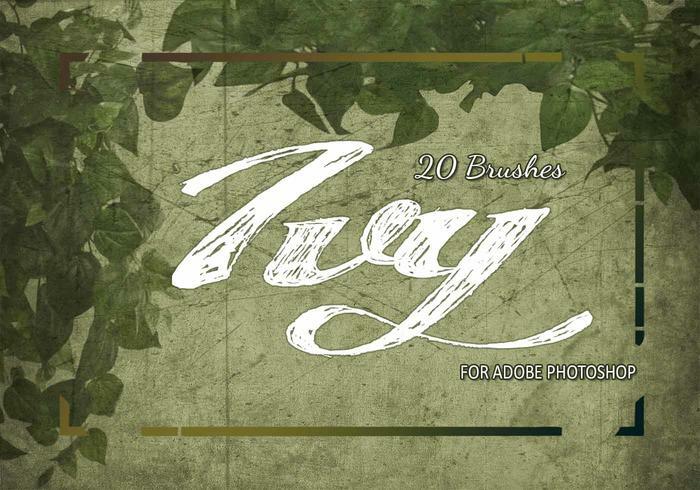 20 Ivy PS Brushes abr. Vol.12 - ¡Pinceles de Photoshop gratis en Brusheezy! 20 Ivy PS Brushes abr High Res 2500px vol.12 Cepillos Ivy naturales.